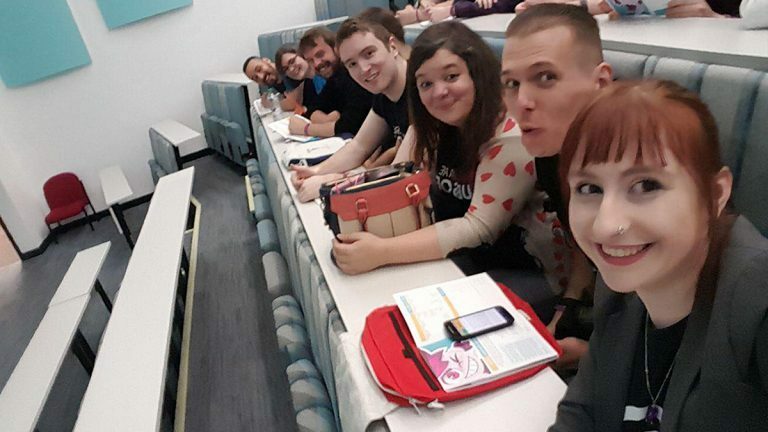 Animex 2018 - or The Animex International Festival of Animation & Computer Games as we like to call it was held from 14 to 18 May 2018 in Middlesborough at Teeside University. Once again the event brought together a great line-up of speakers from a variety of studios and disciplines to share knowledge with peers and students attending and this year we were very pleased to have the opportunity to show additional support for the event as one of the official sponsors. 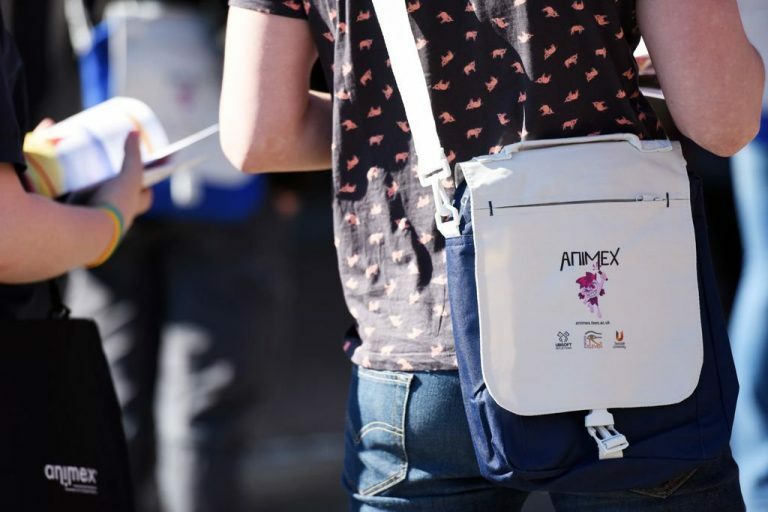 We also sent a large group mainly from art disciplines to ANIMEX so that they had the chance to soak up all the knowledge & insights the festival had to offer. "A key takeaway for me this year was listening to how different studios and people approach their work. It was interesting to see similarities as well as inspiring, highlighting areas we could investigate and potentially learn from as a team"
"Animex left me feeling just as inspired as it did as when I attended as a games art student all those years ago"
"I loved hearing about how Naughty Dog lock design and narrative early in the production cycle & seeing the impact this has on the final product. But it was also really great seeing the interest and delight the students had listening to the talks, it reminds me what an awesome, interesting and fun industry we work in"
Cake is an event series run by Creative FUSE North East, which features “expert speakers delivering short presentations that explore opportunities and innovation challenges from their sector. The events generate debate, explorative discussion and stimulate new innovative ideas by looking at each event’s theme from a variety of different perspectives”. 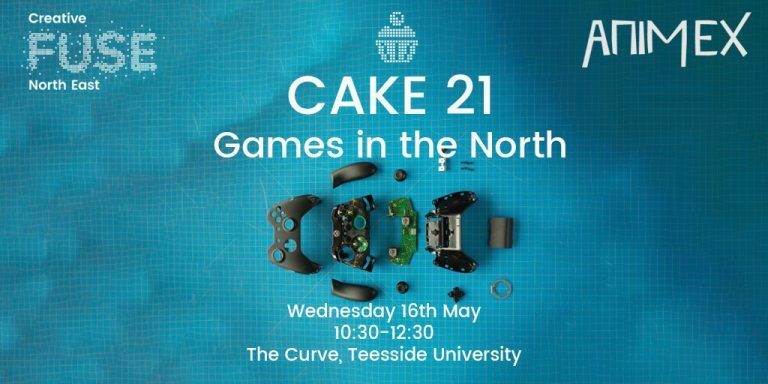 At this ANIMEX instalment focussed on what it’s like to study and work in games in the North, as well as ways in which games companies can collaborate with and add value to other creative and digital businesses. Our Talent Acquisition manager, Craig Pearn was one of the featured expert speakers and delivered a presentation on retaining talent within the industry. You can find a write up of this presentation here. 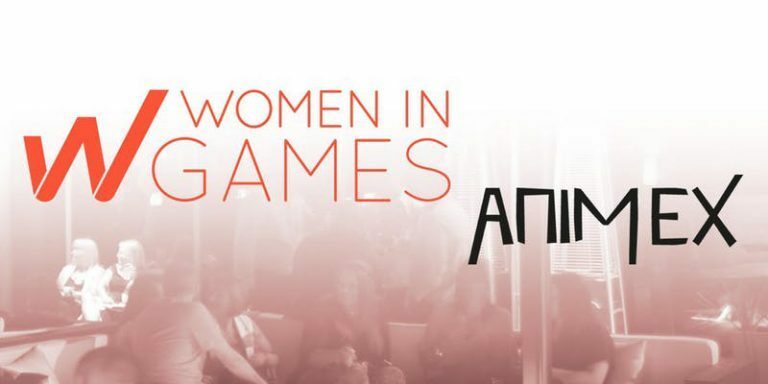 Women in Games held one of their networking events at the festival, which included an introduction by Loukia Kyriakidou (WIGJ Ambassador), a panel with some inspirational women talking about their experience in the industry, followed by networking. It was an opportunity to celebrate women in games and network with games industry professionals from big studios, indie companies as well as students hoping to get into the industry. It was great to see so many male allies in the room! I enjoyed chating to students and sharing a little advice here and there as well as listening to the varied experiences of the talented women on the panel. Thanks to Lucy for organising this meetup! It was another great event and we look forward to seeing what next year has to offer!